Those who love hip-hop know that, at its essence, the art form is always changing and pressing forward. To be in concert with the creative lifestyle is to accept one’s own personal adaptations and self-evolutions. This is exactly how the Sacramento-based emcee and entrepreneur, Melkez, has positioned himself in the field, both creatively and professionally. To be enveloped by hip-hop completely, one must have a connection to the many aspects of the genre, from clothing to music to dancing to business. And Melkez, who has shared stages with legends like Method Man, KRS-ONE, Dead Prez, Ghostface and 9th Wonder, does it all. In Seattle, he hosted the Emerald City’s longest-running hip-hop night, Stop Biting, and he’s created business like Brainstorm Graphics and Black Bear Clothing and B-boy crews like the Skadookie Bums. A former cameraman and crewmember for Hip Hop 101 TV, Melkez has participated in myriad mediums to display the greatness of the creative lifestyle. He’s traveled the world as a backup dancer, studied art and design in prestigious universities and given back what he’s learned to his community, working with disadvantaged youths and foster children. 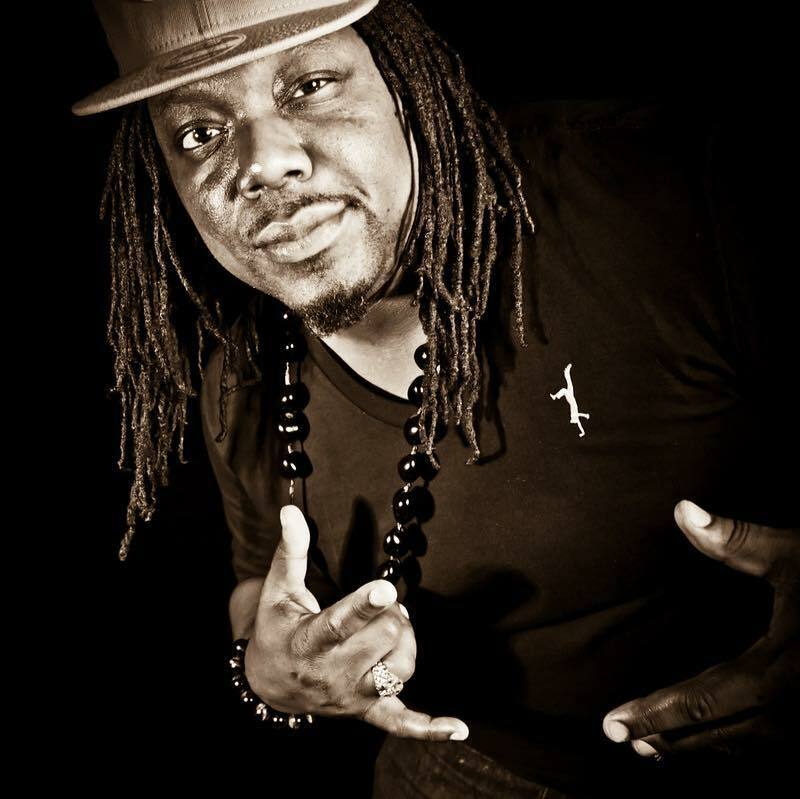 A decorated member of the U.S. Army, Melkez has also worked on fishing boats to ensure a well-rounded youth before finally landing back in the Bay Area where he continues to thrive as an artist and businessman.